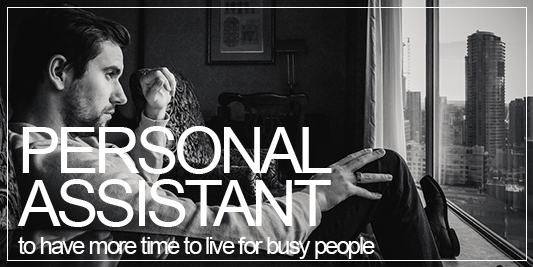 Kakdoma Barcelona provides time-saving services for people who value their time. 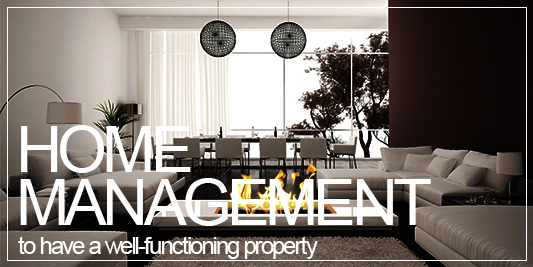 Our services are designed to save you unnecessary troubles, make your life easier and more fulfilling. it’s a lot easier to be productive when you can pay someone to do all the things on your to-do list. Time is money…so why not spend a little cash to reclaim precious hours in your day? In addition, the more often and the longer you use our services, the wiser it is for you: gradually getting to know your tastes and lifestyle, we understand you perfectly, complete your tasks promptly and become your faithful assistant in all areas of life. 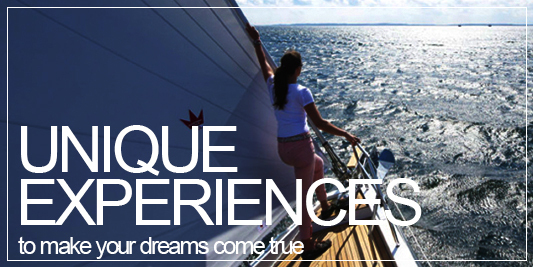 Our team consists of proactive lifestyle specialists in Barcelona with international experience. We connect the local and international societies and become a reliable and professional assistant for you in Barcelona. 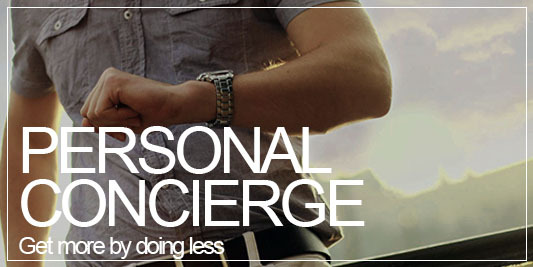 Our team’s mission is to be useful for the modern society, being the leader in concierge service and effective time management. Living without the hassle, enjoying every moment, having enough time for the really important work, family and hobbies – this is what every successful person aspires. Book our services now and feel the difference. If you have doubts or want to know more about us, please, see our clients’ opinion regarding our services. 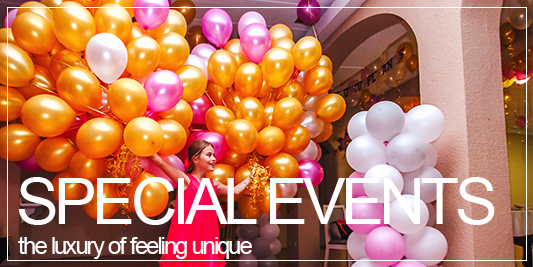 We are very proud of our services, because no one in Barcelona can do it like we do. We have 98% of satisfied clients and look forward to become the leader in lifestyle management of busy people. According to the International Business Times, the new study concluded that spending money on time-saving services may result in greater life satisfaction, and thus can make you happier. We believe our services can save you time and make your life better. This is our main goal. We invite you to read Kakdoma Barcelona Blog where you will find useful information about Barcelona, Business, Relocation to Barcelona, Concierge Services etc.